Home Health Should businesses provide separate smoking areas for vaping? Data suggests that there are now some three million people who vape in the UK. However, despite such a high number of people who vape, regulations surrounding vaping are still unclear. No law states that people must vape outside. Establishments such as pubs can introduce should a policy if they wish. All the same, it should be remembered that, if a customer were to vape inside, they would not be breaking the law. One popular franchise that has banned vaping indoors is JD Wetherspoon. 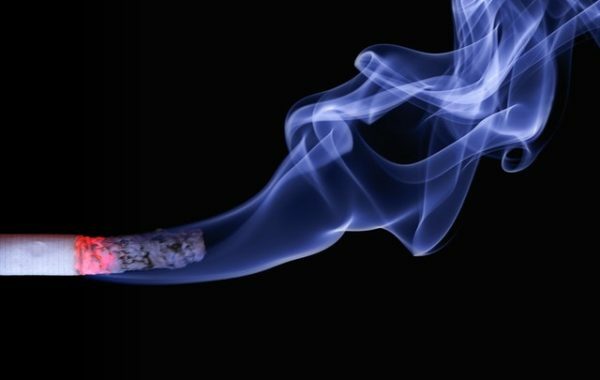 The nationwide pub chain has stated that its reason for doing so was confusion amongst staff over whether customers were vaping or smoking actual cigarettes – but, with the introduction of separate smoking areas for vaping, any confusion would be prevented. MPs have called for pubs, employers and even train operators to rethink bans surrounding the use of e-cigarettes. As e-cigarettes are designed specifically to help users stop smoking, they do not produce tar or carbon monoxide. As a result, e-cigarettes such as the Smok Alien 220w Box Mod are much safer than traditional cigarettes. With this in mind, surely businesses should provide separate smoking areas for vaping? It’s a move that would make sense, as this would stop users from smoking in public and causing annoyance to people who don’t smoke or vape at all. In addition to MPs calling for a reconsideration of the ban, a report from the Commons Science and Technology Committee further supported the use of e-cigarettes in public, or at least solid reasoning for separate smoking and vaping areas, by warning that smokers are dying due to misconceptions concerning the risks of e-cigarettes. This has led the Committee to call for an overhaul of the current regulation. Eddie Gershon, a spokesperson for Wetherspoons, claimed that the company’s decision to ban vaping inside its premises is “fair to both smokers and vapers”. Another pubco that has followed in the footsteps of Wetherspoons is Fuller’s, claiming that it is “disconcerting” for non-smokers to see customers using an e-cigarette. Again, the confusion surrounding e-cigarettes and actual cigarettes would help to justify businesses introducing separate areas for smokers and vapers. 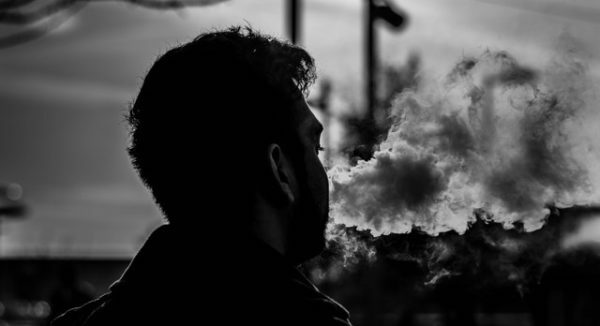 While non-smokers may find it disconcerting for customers to use an e-cigarette, those who do vape may find it equally as disconcerting to be amongst those smoking cigarettes. Additionally, to further prevent confusion surrounding the differences between the vaping category and the smoking of traditional cigarettes, operators should consider educating their staff. This would be to ensure that they are knowledgeable on the subject and, therefore, able to competently handle challenges from customers with little hassle. According to the NHS, there is no evidence that bystanders are harmed by exposure to e-cigarette vapour. Evidently, any risk of harm appears to be extremely low, especially in comparison to tobacco smoke. However, if such a statement still fails to convince operators to allow vaping indoors, allocating separate areas for traditional cigarette smokers and vapers is a move that makes sense, considering that those who vape would be put at risk from passive smoking.